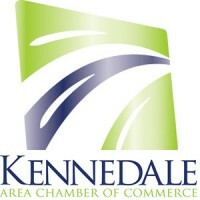 The Kennedale Area Chamber of Commerce is proud to have a close working relationship with the elected officials who represent the area, many of whom are regular guests and speakers at our networking luncheons. The chamber also sponsors a trip to Austin in advance of each state legislature session, allowing our members invaluable access to our representatives. That legislative advocacy is a key component of our success as an organization, and our value to individual businesses.